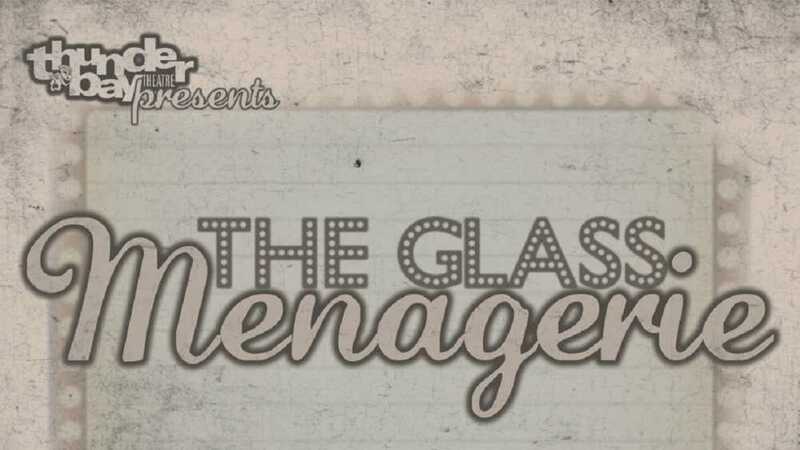 A drama of great tenderness, charm and beauty, The Glass Menagerie is one of the most famous plays of the modern theatre. Join us at Thunder Bay Theatre to watch this production. Snacks and drinks available for purchase during intermission.